My family and I absolutely love the Seven Seas Food Festival at SeaWorld in Orlando, Florida! 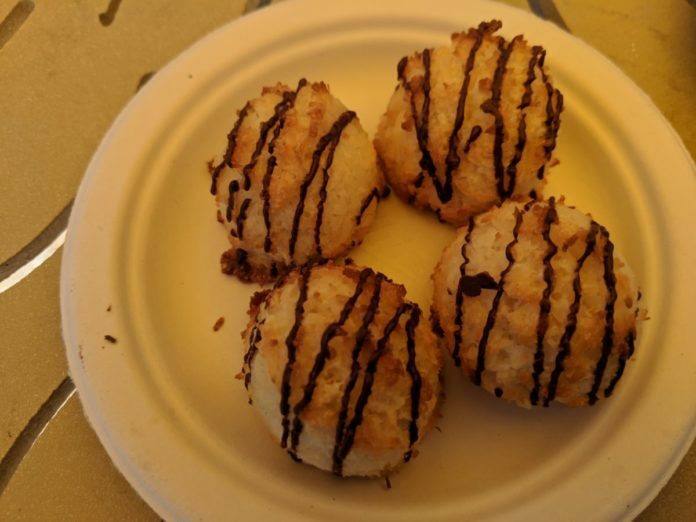 There were so many great drinks and food available from countries and regions all over the world and we loved how we could combine this with all the fun shows, rides & attractions we already love at SeaWorld Orlando! 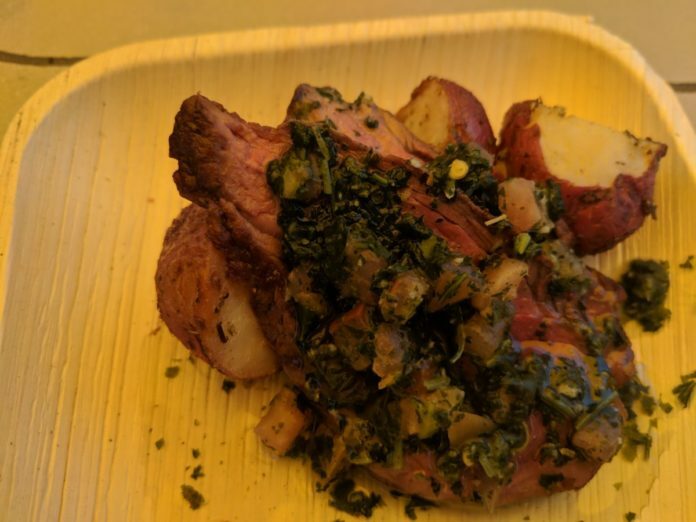 For more information about the festival, please read our reasons to visit Seven Seas Food Festival here and see our Seven Seas Food Festival Video here. 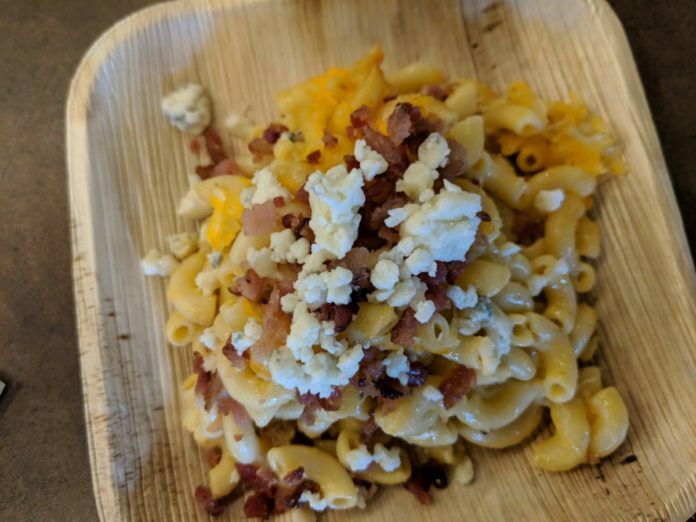 We tried a lot of different foods during our visits over the past few weeks to SeaWorld Orlando, so we wanted to let you guys know what our favorite foods were at the festival. We came up with our list of the top 10 best food options (with one honorable mention). So check out our food – and make sure you buy your ticket to SeaWorld Orlando now before prices go up! 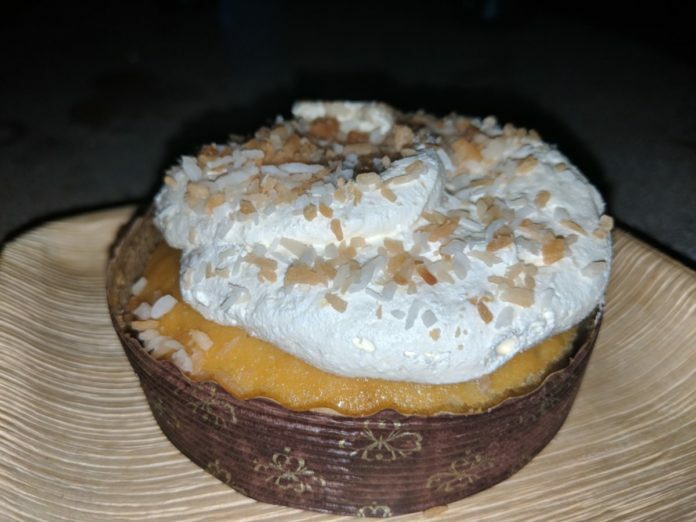 What is it: A pineapple cake topped with cream cheese, whipped cream & pineapple. Our Verdict: They weren’t kidding when they said dream cake! It was so delicious even those in my party who don’t like sweets admitted it was good! 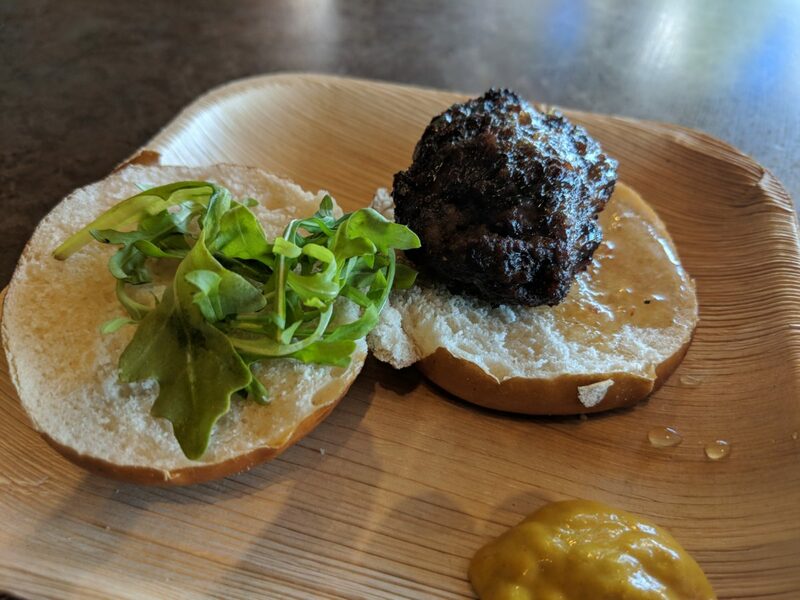 Our Verdict: The bison tasted like ground sirloin only better and it really went well with the mustard. 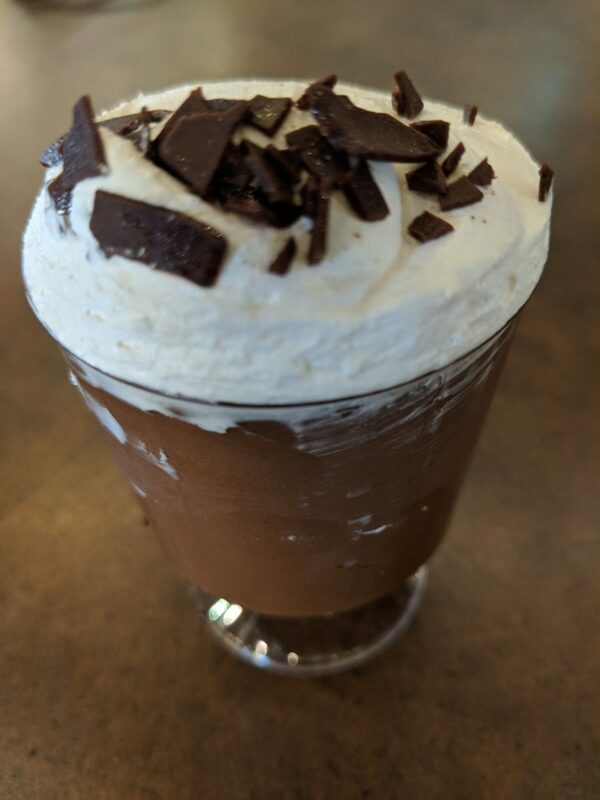 Our Verdict: This makes for a delicious dessert. Sweet but not too sweet and very soft to eat, you will love them! Our Verdict: The steak and potatoes were delicious and not too tough, but the best part was how mouthwatering each bite was thanks to the flavorful chimichurri. If you’re a fan of olive oil or red wine vinegar, you will love this. Our Verdict: This was made to perfection and made a wonderful dessert. 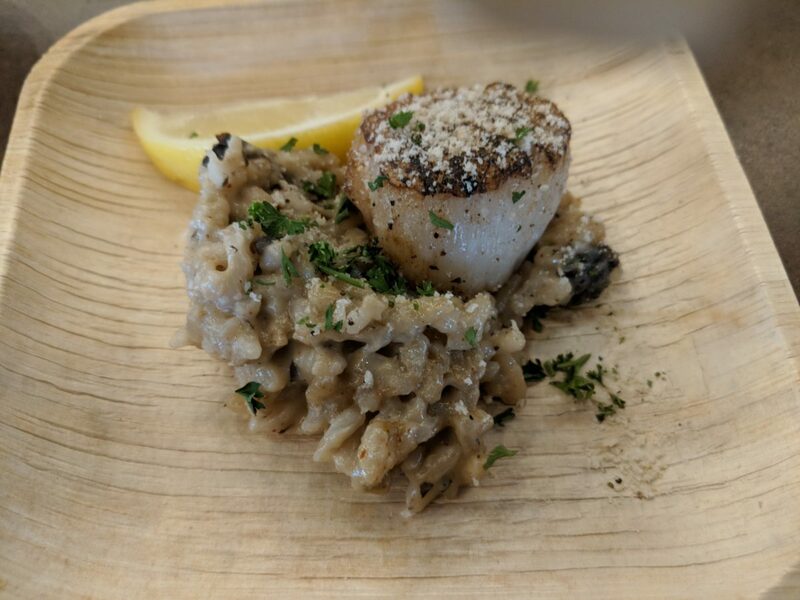 Our Verdict: The scallop was great and the risotto was heavenly. What is it? 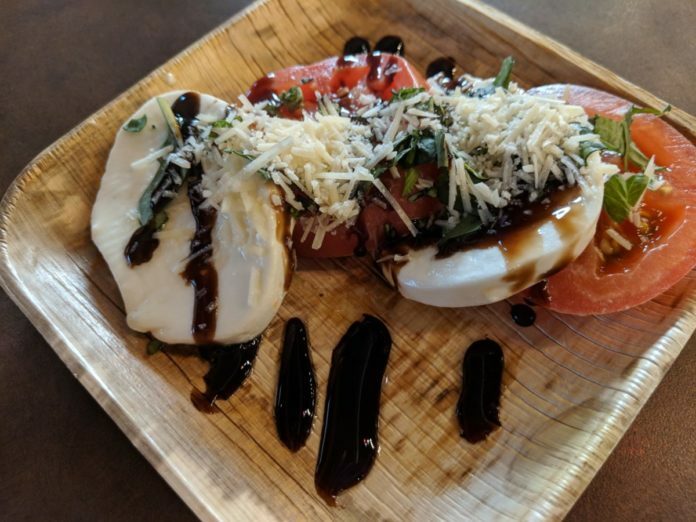 : Caprese salad that is drizzled with balsamic reduction & olive oil. Our Verdict: The cheese was delicious and the overall meal was very delicious. 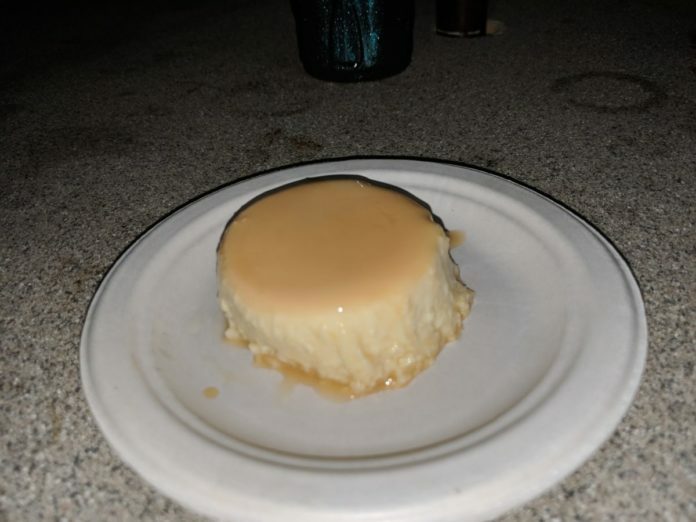 What is it: Exactly what you would think – coconut flan! Our Verdict: Delicious – if you like coconut you will love this. Our Verdict: Tasted overall good, but I didn’t completely like the ratio of tastes. 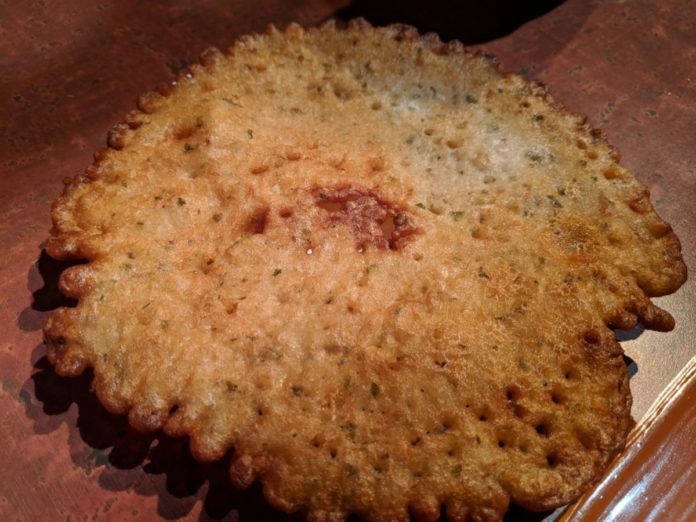 I thought the fish overpowered the breading a little too much, but I still enjoyed it. 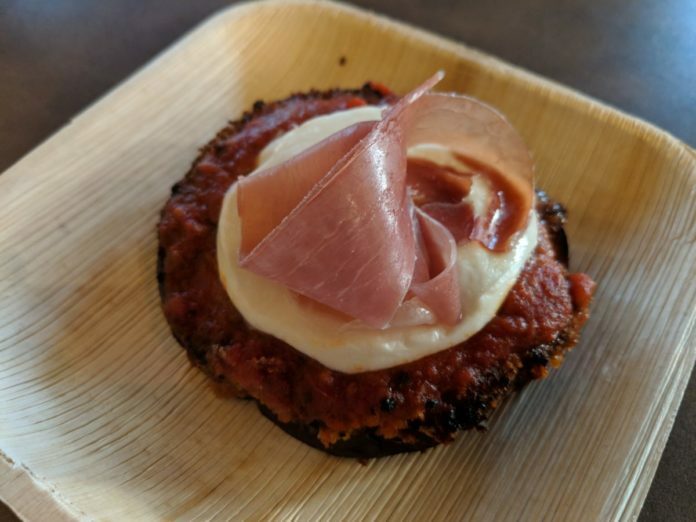 Our Verdict: It had been on the warming plate too long and the bottom of the eggplant was over cooked. The prosciutto and Mozzarella were delicious. How to Enjoy Disney in Style… And Save Money, Too!